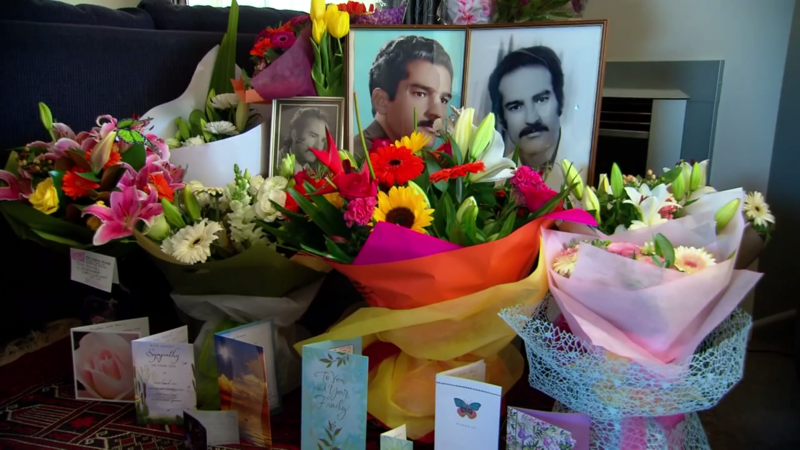 Among the dead in Christchurch was Haji Daud Nabi, a grandfather who fled the Soviet invasion of Afghanistan in 1979 before eventually settling in New Zealand. It quickly became his much-loved home, and he was surrounded by his growing family. We spoke to his son Omar.